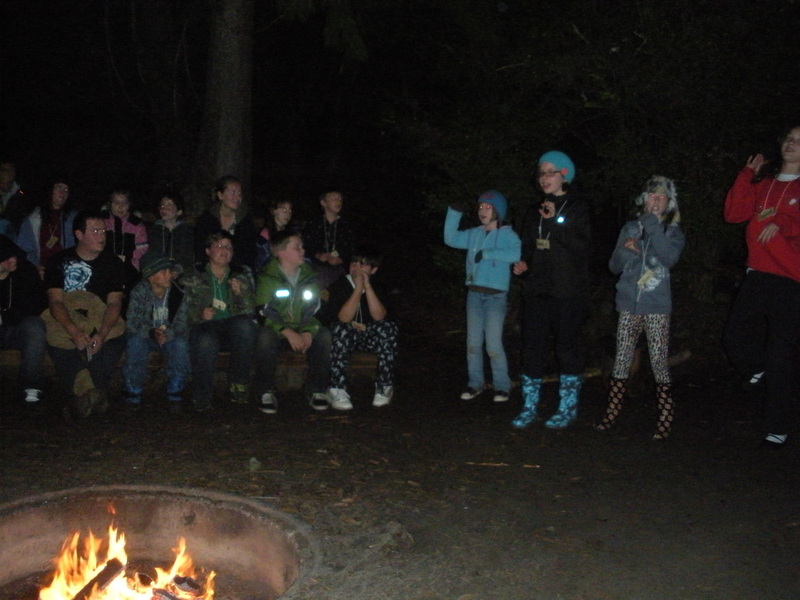 Everyday of Outdoor School ends with a fun campfire program. 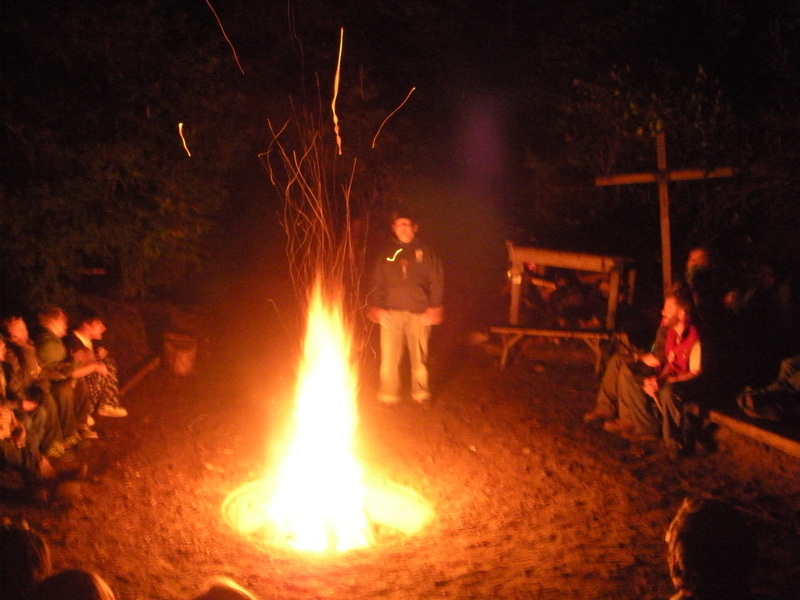 For an hour before bedtime, everyone comes together to sing songs (both rowdy & quiet), entertain each other with skits and chants, and hear folk tales. 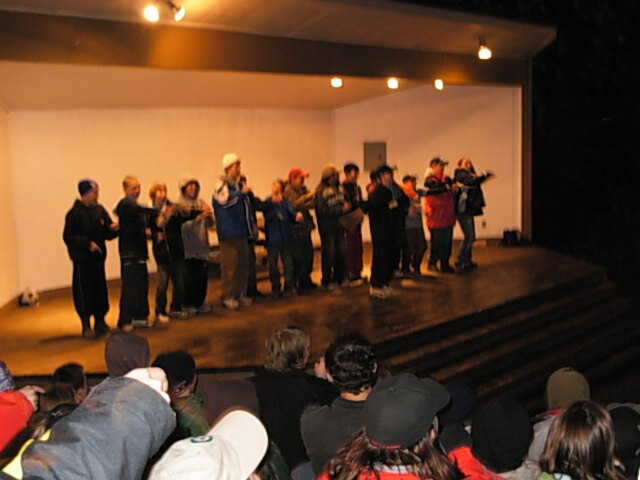 Many students who are shy and quiet at home blossom when performing on stage at campfire, much to the delight of their peers and teachers! 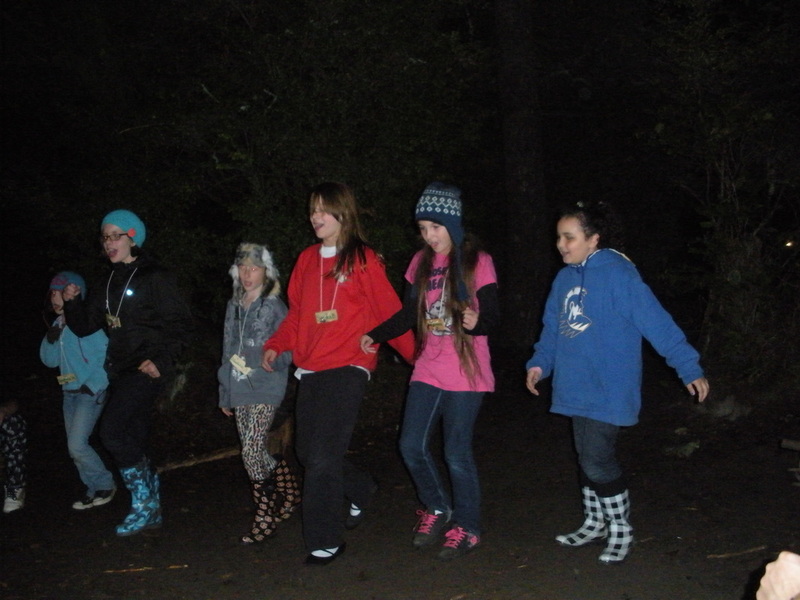 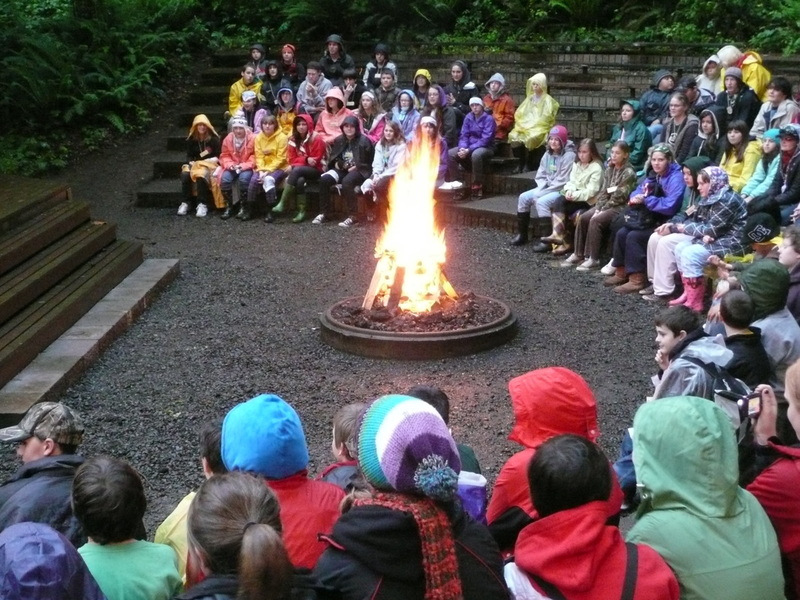 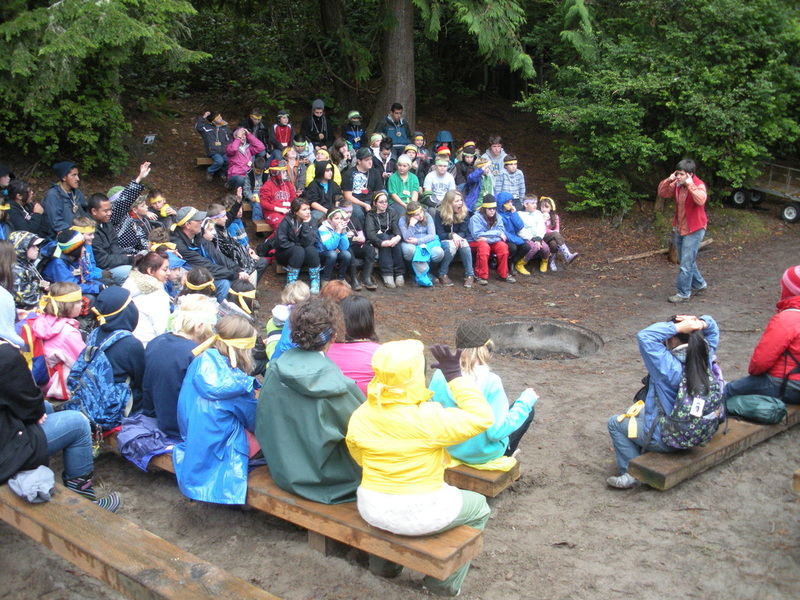 Campfire is yet another chance for students to grow at Outdoor School.